Remind me next year when I have a moan about having to much work and not enough time to sew how much I achieved in 2011 despite having had the busiest year in my line of work ever. So I guess there is absolutely nothing to complain about. And with that I wish you all a happy New Year and may 2012 bring us many more creative opportunities. Here's to a fun and productive 2012!! Lovely mosaic. Happy New Year. 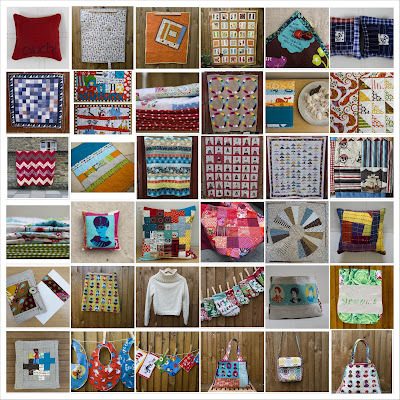 Great mosaic, and great that you sold 5 quilts too! Heres to a fun 2012, see you in June! 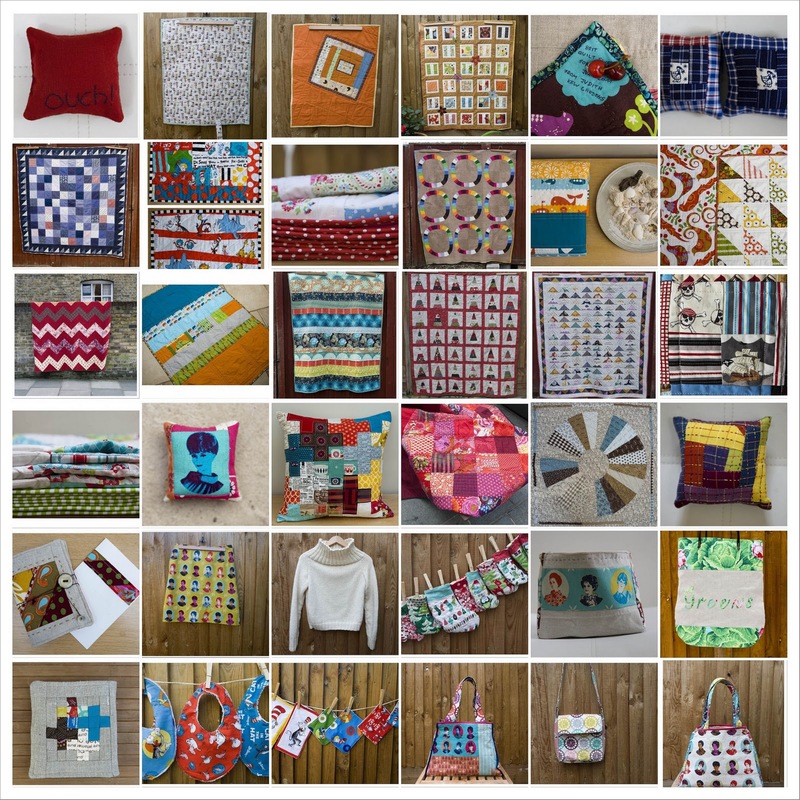 Nineteen quilts--wow! Some really lovely fabrics in your mosaic, too. :) We're hosing a year-end link party at http://www.craftbuds.com/craft-buds-2011-year-in-review-link-party. Please join us if you'd like! I love seeing those wonderful projects all together like that! I look forward to seeing what you make in the coming year and wish you all the best. What a productive year you've had! I hope 2012 is a marvellous year for you!